Welcome to Walls, Windows and More, where your project will be an inspiring and rewarding experience. Our knowledge, coupled with support and guidance will ensure your satisfaction at every stage. Our customers are our #1 priority from the first meeting through the conclusion of the project. 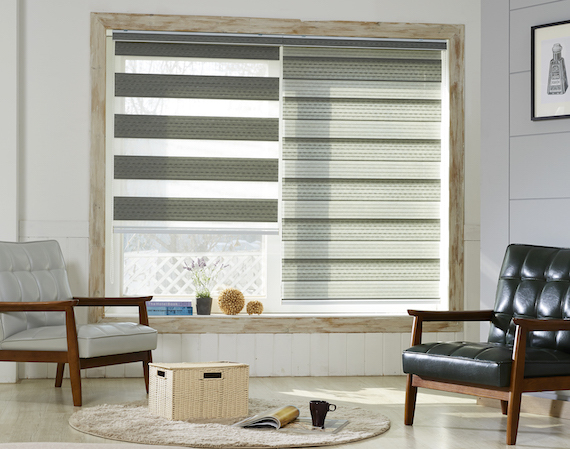 Our professional team will assist you with the right choices for your wall and window coverings. They will not only be stylish but functional and we are here to guide you through your design process. - We will measure for your window treatments, keeping in mind your doors, moldings, bookcases, and other items which might be overlooked. - We will take exact measurements will be fully responsible for the window coverings being custom-made to these specifications. - We will check where valances or cornices will be positioned and make sure that any window treatments beneath will fit and function properly. - We have the skills necessary to ensure the weight of the window treatment is properly supported, and that care is taken to protect woodwork. - Our installers are specialists. It is all we do. We will make sure the job is done right the first time. Contact us today so we can help you get started.